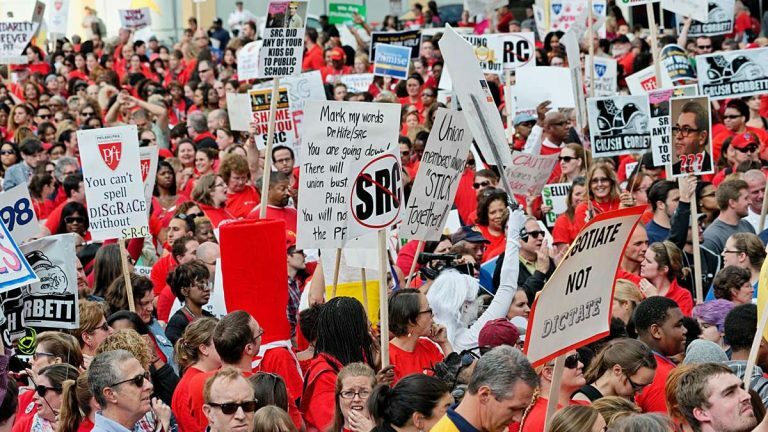 In a decision Thursday morning, Commonwealth Court has ruled that the School District of Philadelphia lacked the authority to cancel the Philadelphia Federation of Teachers contract when the School Reform Commission voted last fall to do so and to impose new health care terms on the union. 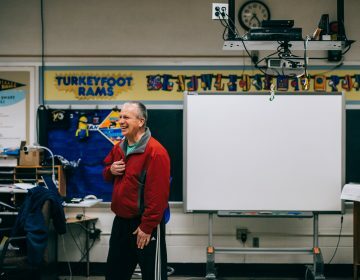 The ruling, a victory for the PFT, bars the district from restructuring the collective bargaining agreement between the teachers union and the school district and sends the issues back to the negotiating table. 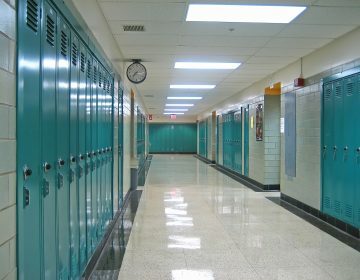 “This Court is cognizant of the dire financial situation which the District currently faces and the SRC’s extensive efforts to achieve the overall goal of properly and adequately meeting the educational needs of the students,” said Judge Patricia A. McCullough, who wrote the court’s opinion. The judge said that despite special powers granted to the SRC under the state takeover law, elements of state labor law still apply to the district and the union. The state’s Public Employee Relations Act “requires mandatory bargaining over wages, hours, and other terms and conditions of employment, including the issues herein related to health care coverage, substitute teacher per diem rate, legal fund contributions, sick leave, short-term disability leave, and termination pay benefits,” the decision says. On Oct. 6, the SRC voted to terminate the teachers’ contract and unilaterally impose new health care provisions on the union’s 10,000 members. At the time, district officials said the changes would allow $50 million to be injected into severely underfunded schools. 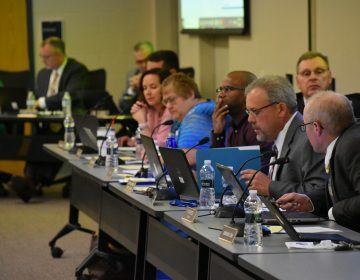 District officials have said that if the health care changes are reversed, the budget gap for next school year will grow from $30 million to $80 million.